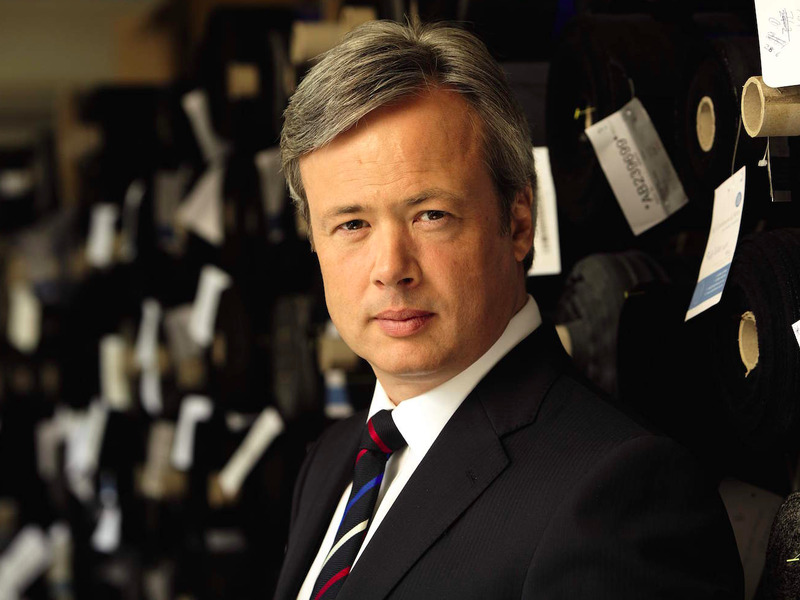 Charles TyrwhittCharles Tyrwhitt founder Nick Wheeler. LONDON — Nick Wheeler, the founder and owner of shirt maker Charles Tyrwhitt, says the advice he gives entrepreneurs is not always popular. Wheeler founded Charles Tyrwhitt — named for Wheeler’s two middle names — in 1986 when he was an undergraduate studying geography at the University of Bristol. For several years he ran it simply as a side project. Today, 31 years later, Wheeler’s business turns over tens of millions of pound and his shirts sell in the UK, Germany, Australia, and the US. The business has grown naturally, with Wheeler simply reinvesting profits each year. Wheeler regularly gives talks on entrepreneurship, most recently addressing The Budding Entrepreneurs Club in London earlier this month. He tells startup bosses who approach him during talks like these that perseverance is key. “I get a lot of people who come to me and say: I’ve been running my business for four years, nothings really happening, it’s all a bit of a disaster, I’m thinking of giving up, what should I do?” says Wheeler. Wheeler also tells entrepreneurs to remain focused, rather than trying to diversify if things are going slowly. 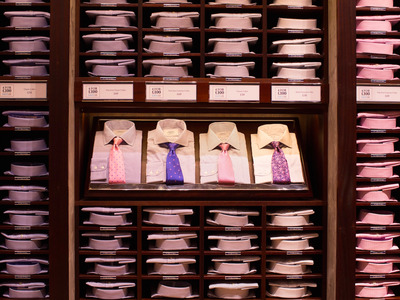 Charles TyrwhittCharles Tyrwhitt shirts on display in its store. “One of the really important lessons I learned is a lot of it is about focus,” he says. “Early on, in 1994, the business was going quite well — I was doing £2.5 million in sales, £250,000 in profit. Great little business. I got a bit bored. I went out and bought a chain of children’s clothes shops and that was a disaster. What I was good at was selling shirts to men by mail order. That’s what I should have concentrated on. I lost more money in three months than I’d made in the last three years. Another piece of advice Wheeler shares is that businesses don’t necessarily need to go down the venture-capital-fuelled hypergrowth model that is in vogue today. 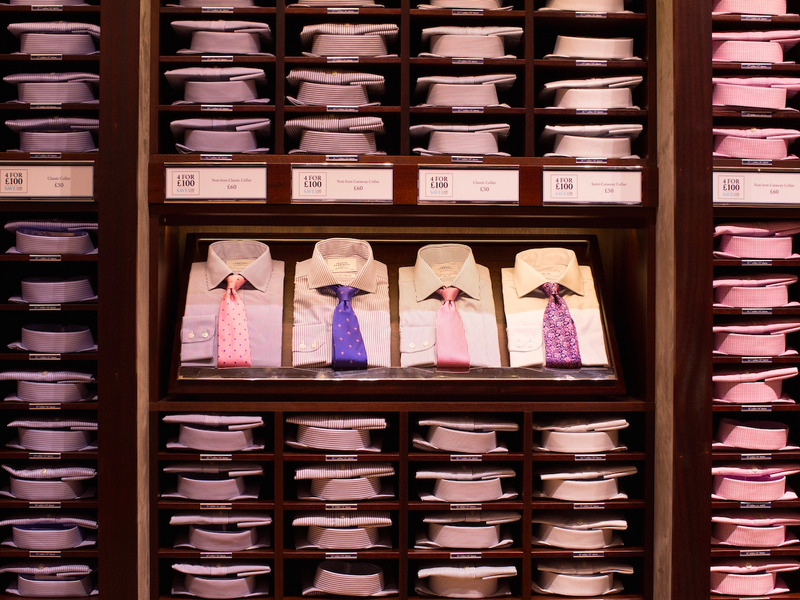 Charles Tyrwhitt has never taken outside investment.